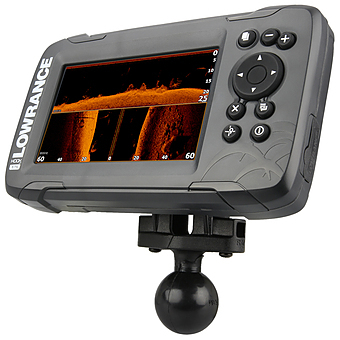 Unfortunately there is only 20 of RAM-107BU 1.5 INCH BALL WITH BASE FOR HUMMINBIRD APELCO 97 left in stock. 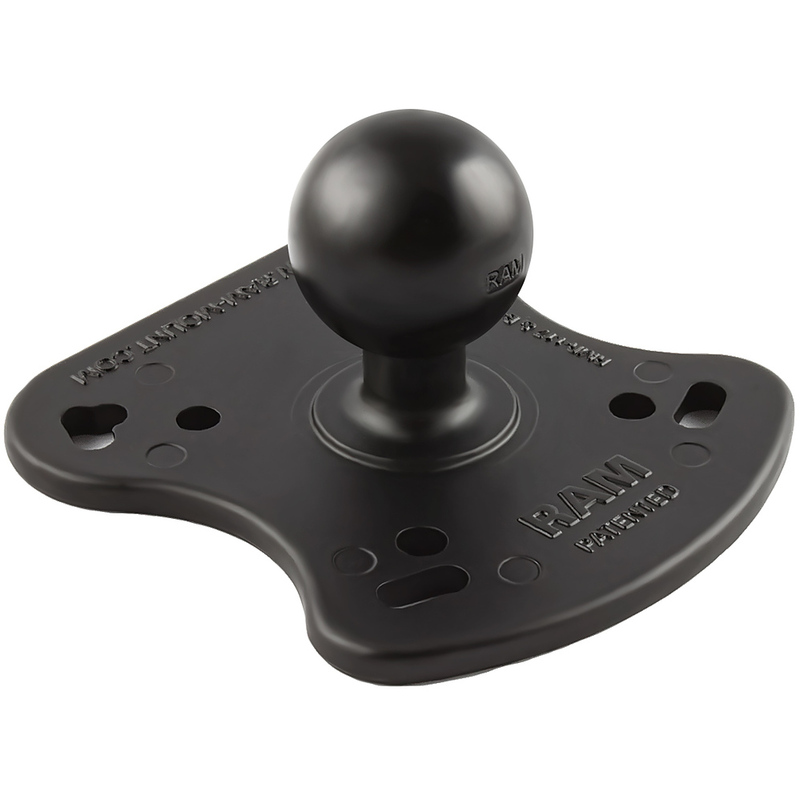 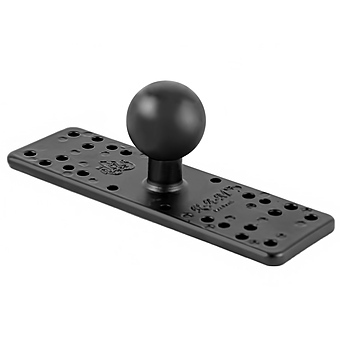 The RAM-107BU is a marine grade aluminum base with 1.5" rubber ball. 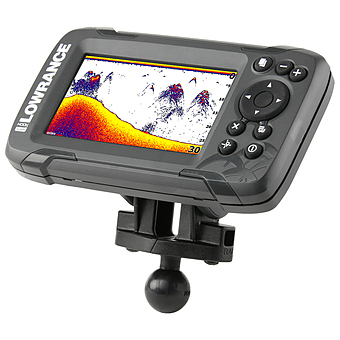 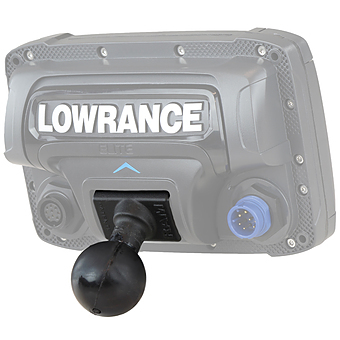 The base connects to the underside of Humminbird and Raymarine marine GPS devices.